This practical workshop comes complete with a goody bag with your spell components. 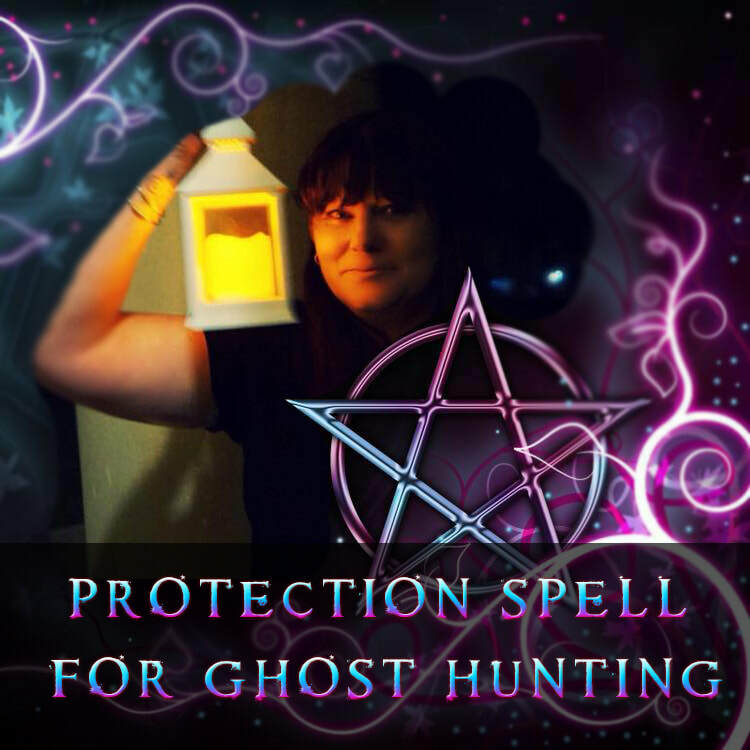 Suzanne from Magikhappens Witch Parties will explain the magik behind the spell, show you how to do it, and will then assist you in creativnig your very own protection spell then and there, using the spell components provided. This is a hands on workshop to perform and bless the spell, with each individual person infusing their spell with their energy. With over 30 years experience as a practising eclectic witch and an Initiated High Priestess. Suzanne is also a crew team members of APPI - a Paranormal Investigating group. Suzanne mentors students, performs talks and has held numerous workshops on these subjects. Single tickets may be available. Keep checking back to find out.